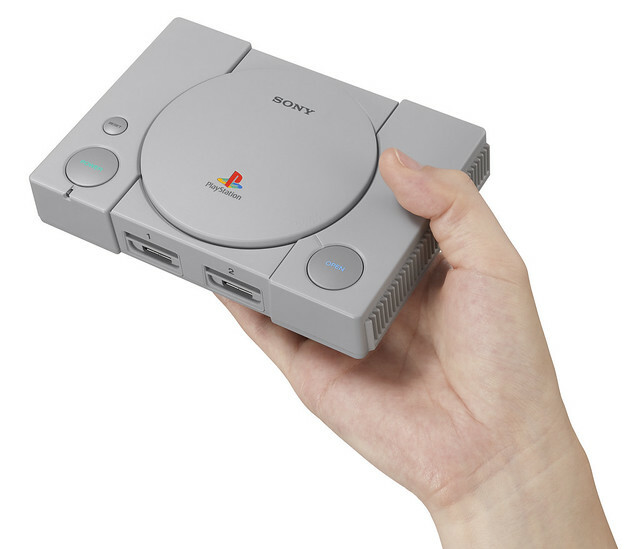 The PlayStation Classic Mini-Console is Arriving December 3rd! On September 19, Sony announced and revealed the PlayStation Classic, a mini-console that will play 20 pre-loaded PlayStation classic games. The release date is set for December 3, 2018, arriving a little over 24 years after the console was first released in 1994 in Japan (and 1995 elsewhere). Next Next post: The New ‘Minimal Turing Test’ Can Test Our Humanity with Only ONE WORD?!? !